Grow three unique and exotic dragon fruit plants in one convenient cost-saving bundle. 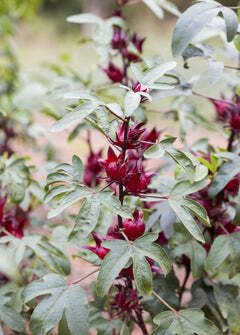 Red 'Tricia' has pink skin and sweet, deep red flesh. The Yellow, you guessed it, has yellow skin and soft fluffy sweet flesh. 'Vietnamese Jaina' has pink skin with white flesh and superb flavor. Three plants ship in our signature coconut fiber pots.